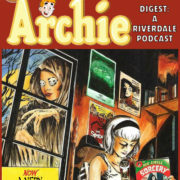 A new episode of Archie Digest: A Riverdale Podcast discusses Riverdale news, Sabrina and more! 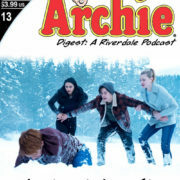 The Archie Digest podcast team discusses the latest Riverdale news, including a new Reggie, Casey Cott’s promotion, and more. 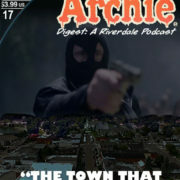 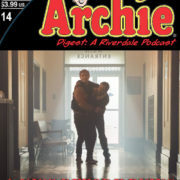 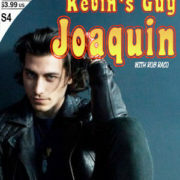 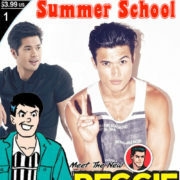 Riverdale’s Rob Raco (Joaquin) guests on the Archie Digest Podcast. 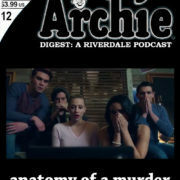 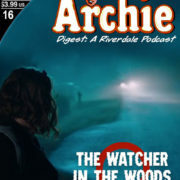 In the Archie Digest Riverdale Podcast episode for “Anatomy of a Murder,” the hosts discuss the killer of Jason Blossom. 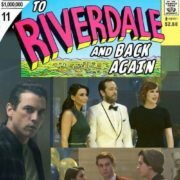 Archie Digest Podcast #11: To Riverdale And Back Again… Again! 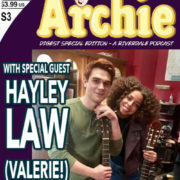 Riverdale’s Hayley Law Visits The Archie Digest Podcast!